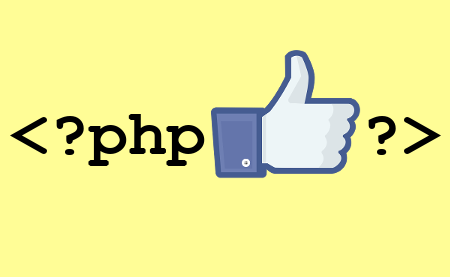 "description" => "Automatically post on Facebook with PHP using Facebook PHP SDK. How to create a Facebook app. Obtain and extend Facebook access tokens. Cron automation."